the Nigeria Football Federation (NFF), saying it is “too big”. with a much smaller apartment. signed to qualify Nigeria to the 2018 World Cup. Already, the NFF have moved fast to also provide an official car for the former Gabon and Burkina Faso coach. 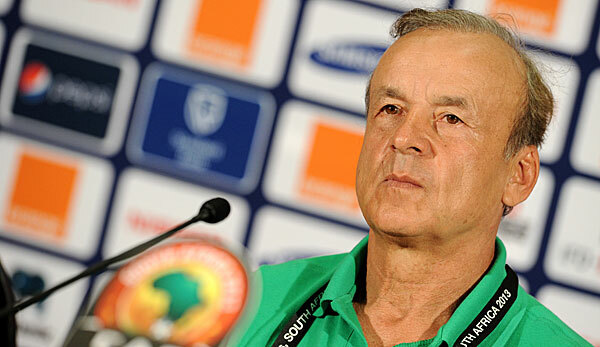 Rohr is on a staggering $47,000 a month and this salary is being bankrolled by a mystery sponsor.